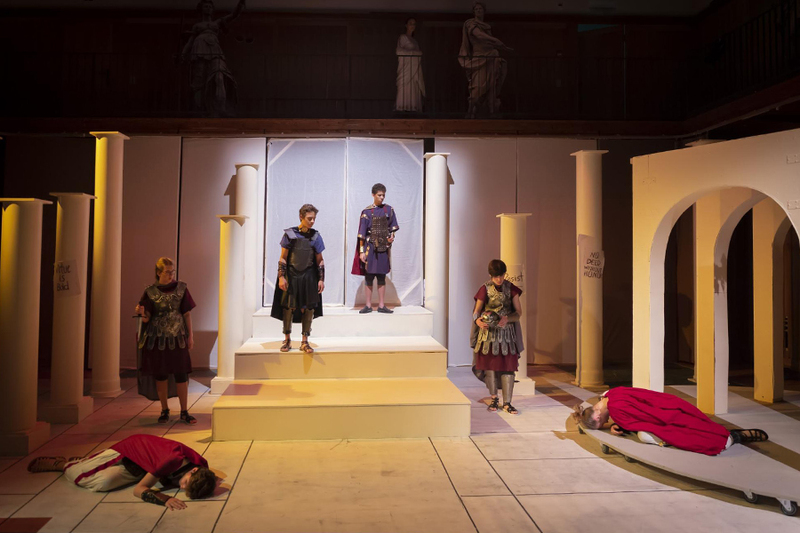 This year’s High School Fall Play, antigone/CAESAR, will premiere in the Palmer Center at 19:30 on Friday, November 16, and will also be performed Saturday at 19:30 and Sunday at 14:30. 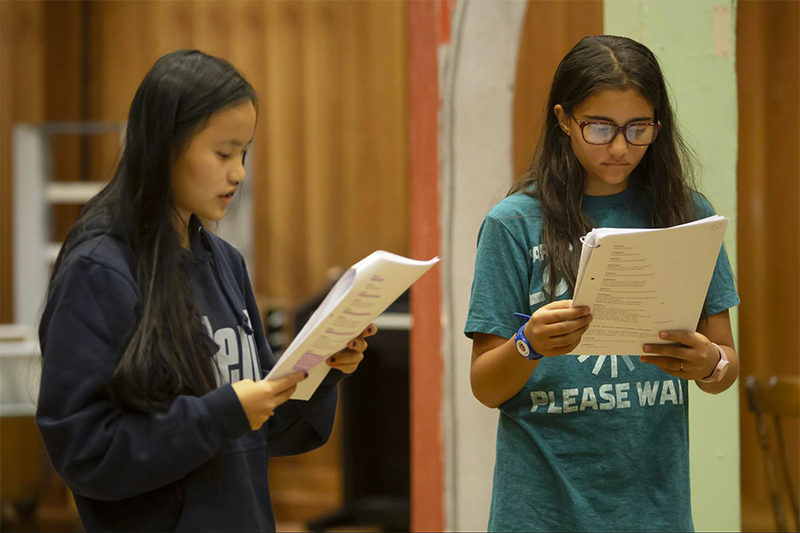 Bryan Soh ’18 spoke with High School Theater Director Valerie Bijur Carlson and several members of the cast and crew to learn more about this unique “double tragedy” production. As Lugano’s uncharacteristically chilly and rainy November weather eases us into the season of glühwein and roasted chestnuts, it is also the time of the year that Ms. Valerie Bijur Carlson and her theater production crew officially present the annual High School Fall Play. Each November, Ms. Carlson and her team have delivered exquisite performances that transform the Palmer Center into a place teeming with theatrical magic. This year is no different. Ms. Carlson & Co. have put together a masterpiece of a production, a crossover that would make Marvel’s Infinity War proud. 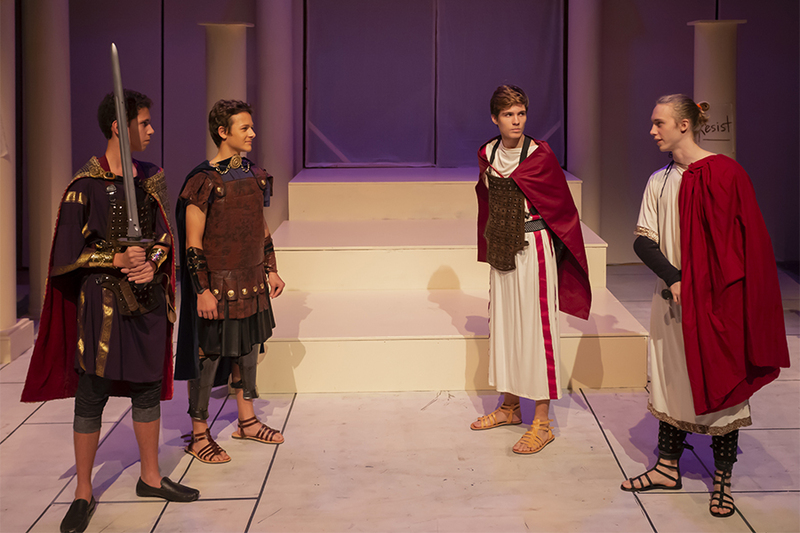 If you are looking forward to witnessing your friends and faculty breathe life into not one but two ancient plays situated no less than 2000 years ago, be sure to dig your noses into this preview of the production. 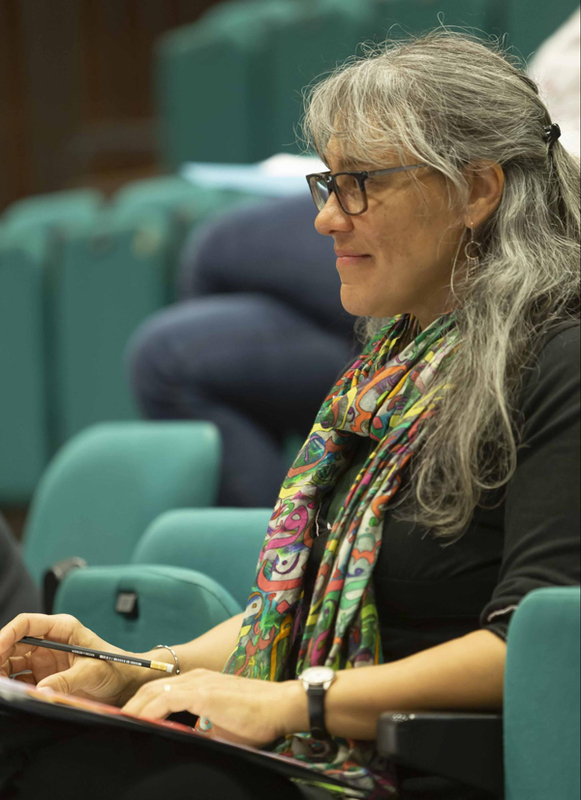 And if you need a reason to head to the Palmer Center this coming weekend to witness this year’s two-in-one play, allow the architect behind the whole production, Ms. Carlson, to tell you why this year’s play is like none she has ever done. 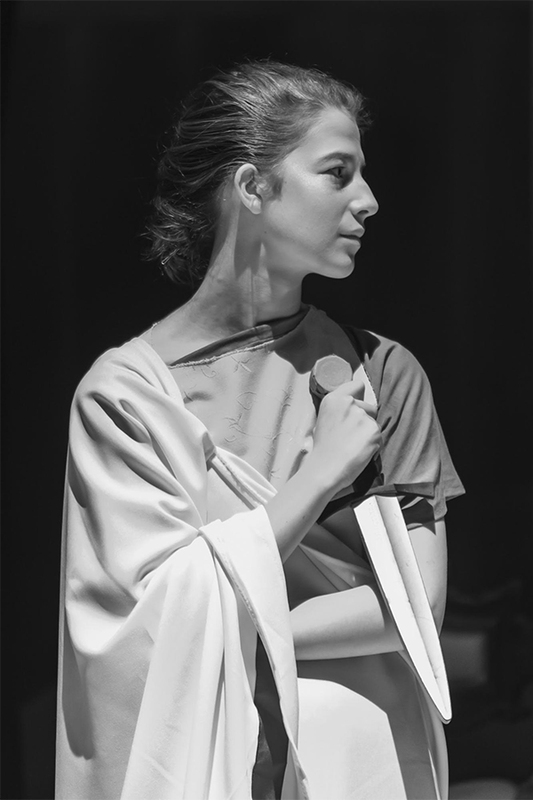 7th-grader Arya Kelley is making her TASIS theater debut in her first year at the School. Being the youngest speaking role in the cast and the only middle schooler, Arya was expectedly nervous, confessing that she was “scared to mess up in front of the high schoolers.” But things changed once the work began in earnest. 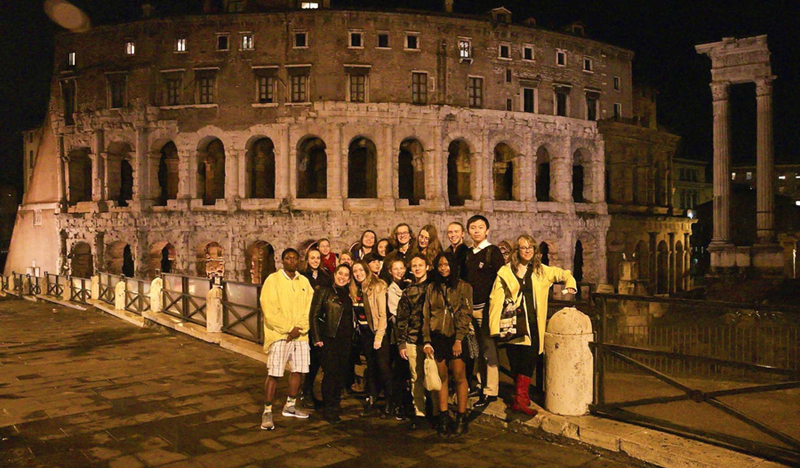 “Now I am completely comfortable around them, and I not only see them as my fellow actors but as friends,” Arya said, crediting fellow cast members Ella Abisi, Francis Accilien, Larissa Mendes, and Anna Collingwood and faculty members Ms. Carlson and Mr. Matthew Frazier-Smith for their support and kindness. As you can imagine, it is going to be one heck of a show. 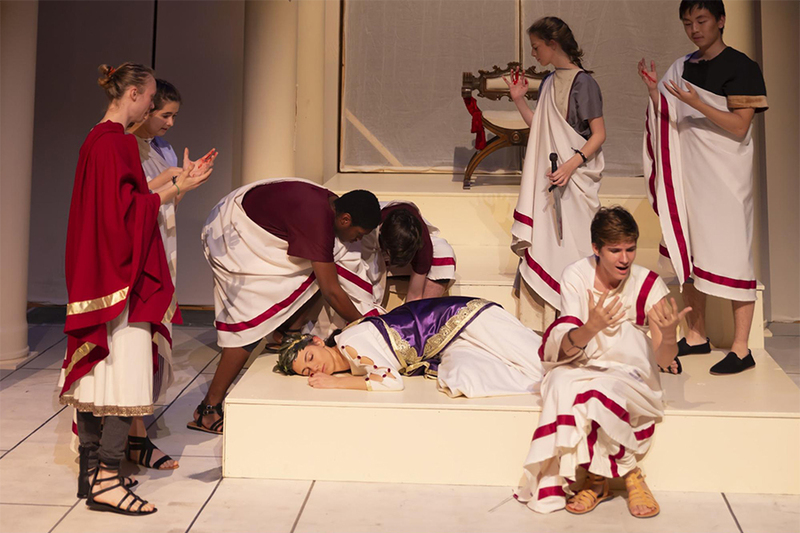 Be sure to reserve a seat in the Palmer Center for any one of the three performances this weekend to witness the annual TASIS High School Fall Play and give your peers your fullest support for their hard work over the past few months. You really do not want to miss out on this one.